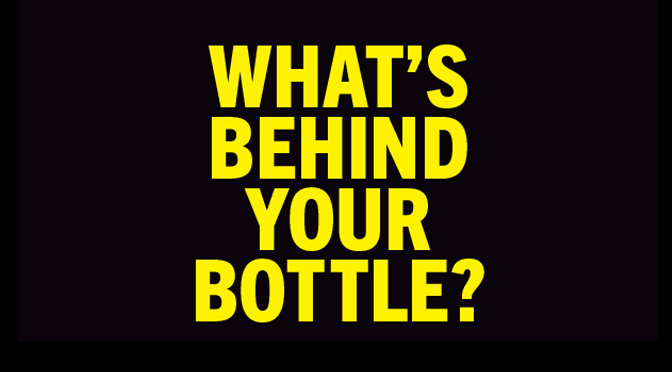 July/August: What’s Behind the Bottle at John Paul Mitchell Systems®? The people behind the bottle influence our focus and creativity, and as the Vice Chairman, Michaeline DeJoria is at the helm of both. 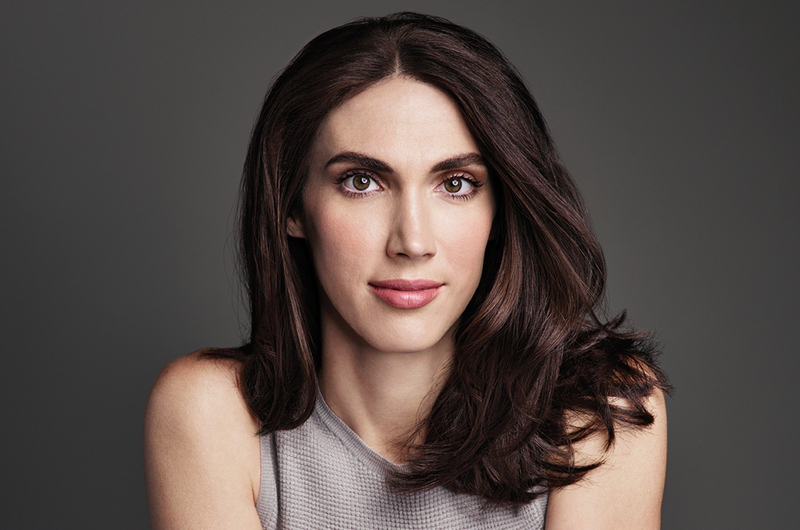 Hailing from a family recognized for its entrepreneurial spirit, she proves that the DeJoria business know-how and drive to succeed is intrinsic. Having grown up regularly visiting her father, John Paul Mitchell Systems® Co-Founder and Chairman of the Board John Paul DeJoria at company headquarters, Michaeline was immersed in the business from a young age. Prior to taking on a leadership role, she worked in various departments of the company, providing her with a unique perspective and inspiring her forward thinking and future trajectory for JPMS brands. The products behind the bottle are designed with you in mind, and Paul Mitchell® Blonde professional lightening products keep your clients light and bright in the season they desire it most. SynchroLift®, Dual-Purpose Lightener, Lighten Up® and Skylight™ offer stylists a choice in their professional lightening services, while also offering exceptional condition, brilliance and shine in every result. Forever Blonde® Shampoo, Forever Blonde® Conditioner, Forever Blonde® Dramatic Repair® and Platinum Blonde Shampoo™ provide your clients with the best in Take Home℠ maintenance support to brighten, repair and intensify shine between appointments. Ask your Distributor Salon Consultant or Professional Store which professional lightening products are right for you and your salon! The programs behind the bottle are all about business-building, and our Service Marketing Program is the well-rounded approach to maximizing salon space. Learn how to enhance the guest experience, build loyalty and increase revenue dollars by properly utilizing all of the spaces where stylists interact with guests. Focusing on six key areas in the salon – The Reservation Desk, The Stylist Station, The Wash House℠, The Color Bar℠, The Tool Bar℠ and Take Home℠ — will help you strengthen your client interactions and deliver an extraordinary experience to your guests, every time! Guests will love the step-by-step assistance, and you’ll love the additional possibilities it means for your business. Ask your Distributor Salon Consultant or Professional Store how you can create success through Service Marketing today! The passion behind the bottle helps us make a positive change in the world around us, and our Lifestyle Sporting Events help to spread the JPMS message far and wide. For more than 35 years, we have proudly sponsored sports events and athletes around the globe, driving millions of consumers into salons through high-profile events and partnerships. From skateboarding pros and world-class snowboarders to karate champions and dancers, our talented athletes encourage us to embrace our own passions and find inspiration in unexpected places. Last year we had over 4.8 billion Sports Media Impressions worldwide, all to support professional hairdressers and salons around the globe. Ask your Distributor Salon Consultant about events in your area, visit paulmitchell.com for global events and check us out on Facebook, Instagram and Twitter. The promise behind the bottle is one that was made from the very beginning—to merge the best in art and technology into one devoted salon company. Today, technology plays an even bigger part in our lives, where the internet brings all new convenience…and risks. While many competitor products can be accessed through third-party sites all over the web, we’ve taken a different approach. In an effort to end product diversion and keep sales inside the professional beauty industry, we now offer our products on paulmitchell.com. 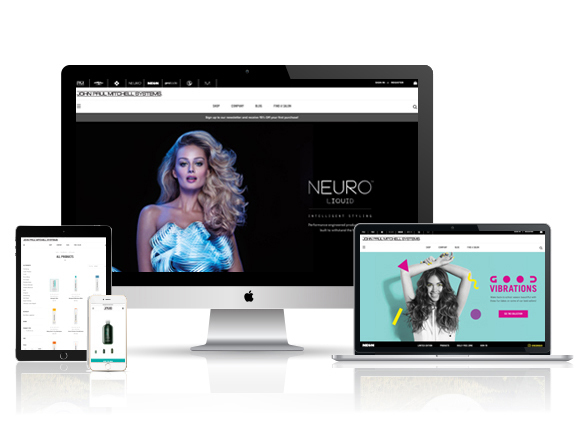 Benefiting you and your busy customers, this dedicated John Paul Mitchell Systems site and exciting new e-commerce business allow us to ensure your clients aren’t taking their business elsewhere, while giving eligible salons a commission on every sale. To learn more about eligibility for commissions, click here. Visit paulmitchell.com to see how your customers can shop online and contribute to your business today!